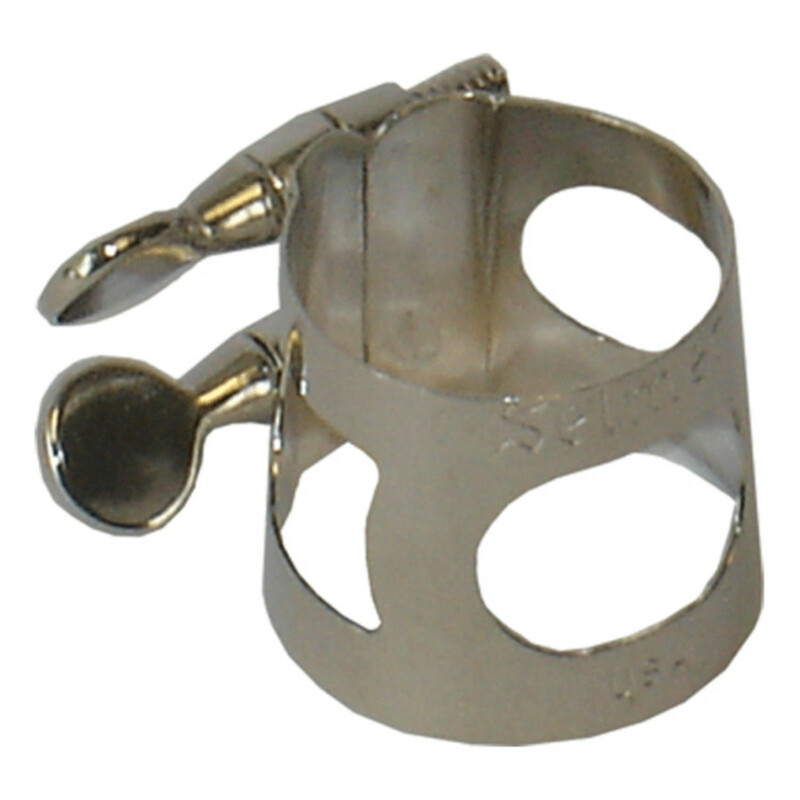 This fantastic value for money Large Baritone Saxophone Ligature is a great addition to any clarinet. It hones particular interest with schools and students, who need a good ligature at a price that doesn't break the bank. The Conn-Selmer Ligature is a fantastic value for money ligature for the student that is on a tight budget or for schools who need to purchase in high quantities. The durable construction matched with an alluring price, make it the perfect beginners ligature.